NAMBIKKAY is a French non-profit association that finances the orphanage Shanthi Bhavan Children’s Home, which welcomes children who suffer from AIDS, the majority of whom are orphans. It aims to provide these children with a life full of dignity and happiness.  The orphanage Shanthi Bhavan Children’s Home is located in the state of Tamil Nadu, 15 km north of Pondicherry. Children’s show for Christmas ! !